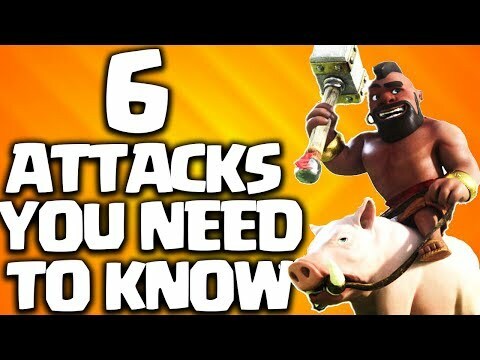 Today we’re gonna go through the essential clash of clans th9 attack strategy that town online should know or especially if you’re in new town hall 9 or an attacker that doesn’t really have much of a variety of attack strategies that they can use to three-star. Let’s go ahead with the first attack strategy stay tuned because it’s gonna be awesome so the first attack that I want to show you guys is the Goho so this is the strongest attack strategy before the bolars came out and it’s pretty simple to use. we have two users golems few wizards and some heroes at the start with the with the kill squad the kill squads essentially those troops and the Valkyries come in as well so the Valkyries is the last bit of the kill squad that you need jump spells are uniquely essential to get jump spells for this attack strategy for the Valkyries get to the core as soon as possible that’s where the heavy hitting Expos are and you want to knock them out as well and lower the clan castle so the kill squad needs to get the archer Queen as well. 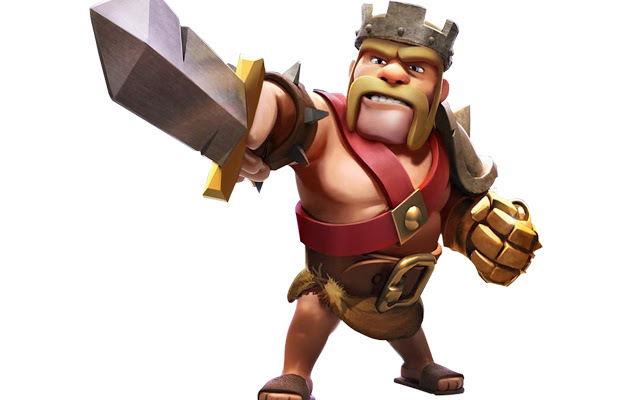 so the three things that you need to do is kill the current clan castle archer queen and get those hog riders in surgically or trickle them in like so and you need hill spells for this to keep those hog riders alive especially in high density defense areas and also Giant Bomb possibilities and the bomb tower destruction damage so those those things that you need to do and what Chapel gabacho is really strong and then you can go out and branch out to different variants and add bowlers in the clan castle. once you get bowlers in your plan or someone’s able to donate them and that can make the attack strategy a stronger as well and you can use go volley if you have four air defenses centralized in the middle you replace the hog riders with loons instead. so there we go there’s a go of Ohio tech stranger essential need to know if you’re a townhall 9 okay so the second need-to-know clash of clans th9 attack strategy is a go host so the Goho is quite a simple classic attack strategy and you’ll want to be using this because when you go into town online you’ll probably have like level 4 golems you’ll probably have level 4 hog riders and nothing really much else because the Pekka is not really relevant in the Town Hall 9 region at this stage. so your golem and your hog riders are probably the most effective leveled troops coming into town online so this is an essential attack strategy to loan so the Goho is pretty simple same as a go vaho golem has to go in and funneled by the Wizards and gotta get some jump spells as well to get into the core and get the arch Queen on the defense and the clan castle troops the wood as well and that’s pretty much for that’s pretty much the prerequisites for the the goho you need to kill off the archer queen and the clan castle troops and here’s a couple of loons here don’t really need the loons I think just saw the opportunity with a bomb tower they’re on the edge. so the gobo is pretty much the kill squad it kills off those prerequisites and the live loon is the back end as you can see our screens down clan castles down and the last air defense which is the second and defense to go down is the prerequisite of the larva loons coming in that’s the last air defense and now the backend lavaloon can actually finish off the base now more successful you. so it’s really helpful if you don’t have enough room for a rage spell and there we go this is essentially one lava hound tanking now and that’s not even pop you can tell when a tax strategies really strong is when one of the lava hounds isn’t even popped yet and it’s a very dominating attack if you know how to use it so hope you guys enjoyed those six essential clash of clans th9 attack strategy. let me know in the comments below which ones do you actually use or which ones you are you waiting to use but just don’t have the required level or you don’t have those troops yet.